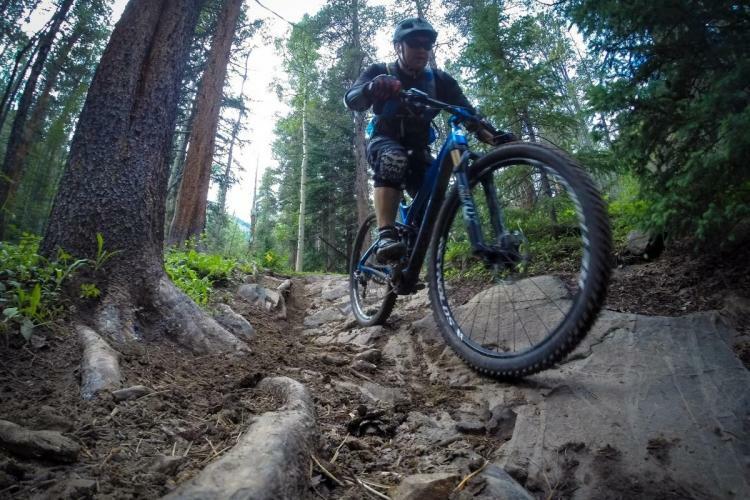 The Yeti Cycles Big Mountain Enduro presented by Shimano has just announced their 2015 series stops, in addition to information about their pro payouts this year. 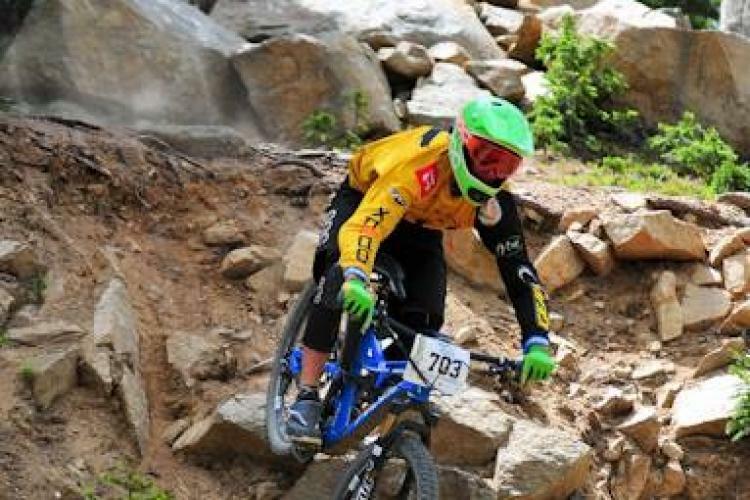 win the 2014 Big Mountain Enduro Series Overall. Hills has confirmed he will be back next year to defend his titles. 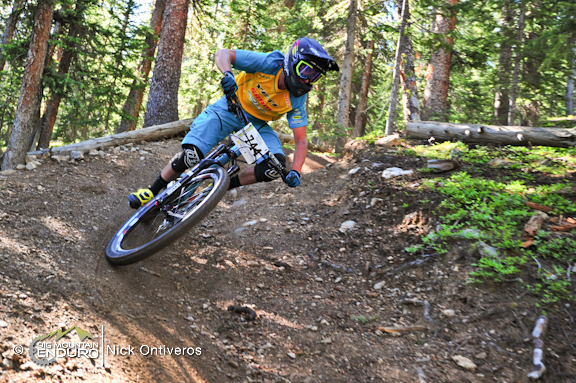 This year BME will host the only Enduro World Series stop in the US, coinciding with the Crested Butte race. 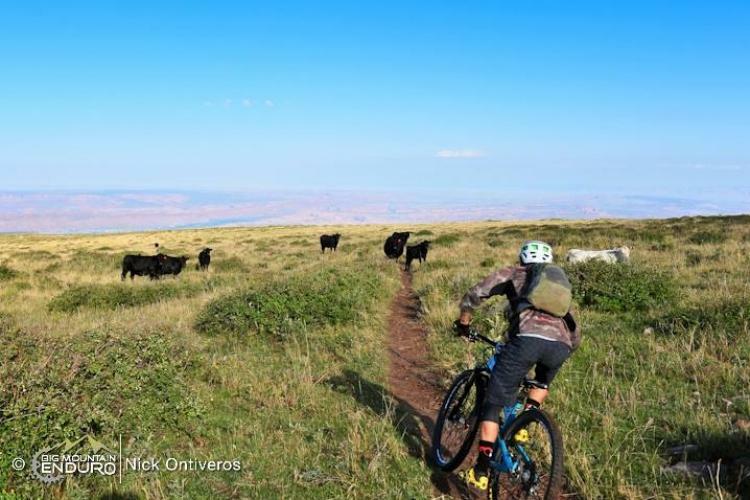 With some of the best mountain bike trails in the world located in Crested Butte and the best enduro racers from all around the globe converging on this idyllic mountain town, this is one race not to miss! More information is forthcoming on the Series Finale, but it “will take place at a new destination of rugged backcountry terrain and progressive, purpose-built gravity trails,” according to BME. Stay tuned for more info on the Finale! Irmiger, Krista Park and Alex Pavon. Perhaps the biggest news tucked away in BME’s latest press release concerns the prize payouts for pro racers. 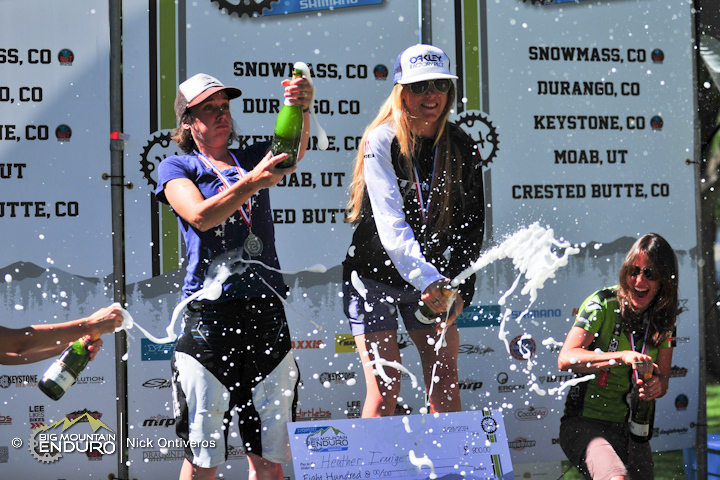 Specifically, pro men and women will receive equal prize payouts at all BME races this year. BME is undoubtedly heading in the right direction, and they have a big summer of racing in store! Start planning now, because registration for Snowmass, Keystone and the Series Finals will open on Monday, January 12 at 9 a.m. MST. 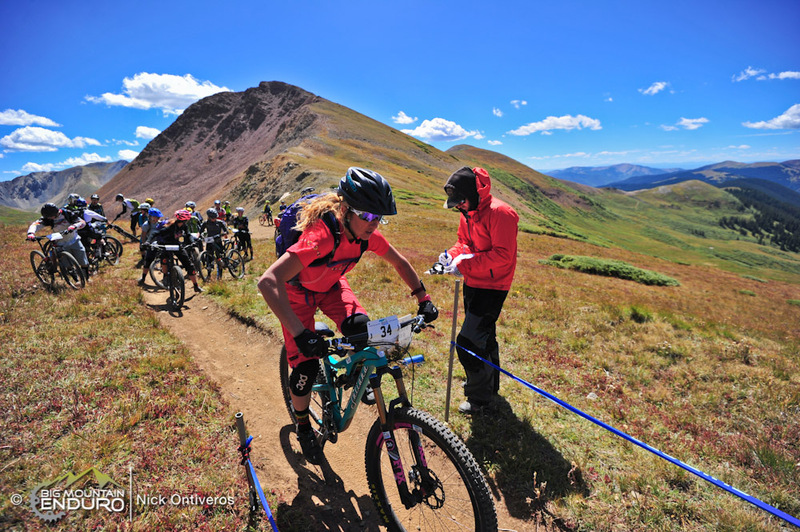 Registration for the Enduro World Series in Crested Butte will open February 4 online at Event Brite. 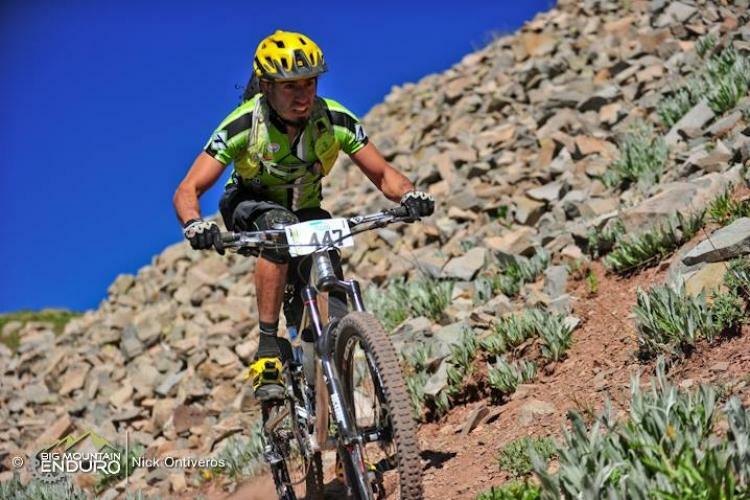 For more information on registration, be sure to visit www.bigmountainenduro.com. So the probability of a good payout is now a factor of around a hundred in favor of women. Sounds about par for the course.